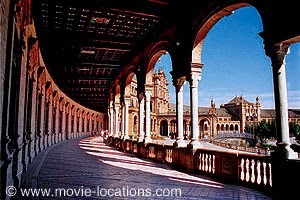 The fifth season of Game of Thrones is being filmed in the South of Spain (Seville, Cordoba…). So, now that is being filmed here, all the restaurants, hotels, and attractive places there, are prepared for the tourism boom that is going to happened. 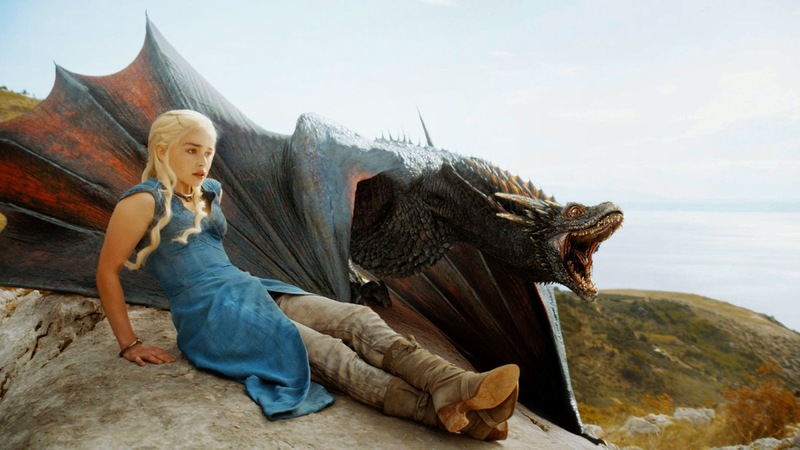 This TV Show is not only boosting the tourism, is also boosting the economy, more than 86,000 people showed up for auditions when Spanish production company Fresco Film said it needed 600 extras for Game of Thrones, and now, 600 spanish extras are earning 65$ per day. It sounds a bit “stupid” but most of them were unemployed and this job is the only way of surviving. Can you imagine any of the characters walking down this amazing place in Seville? Oh, wait!! is not the first time you see this place, is it? Maybe if I show you another picture you would recognised it…. Is not the first time that Seville is turning into a Hollywood stage, this image is from Star Wars Episode II: Attack of the Clones, that was filmed in the Plaza España.